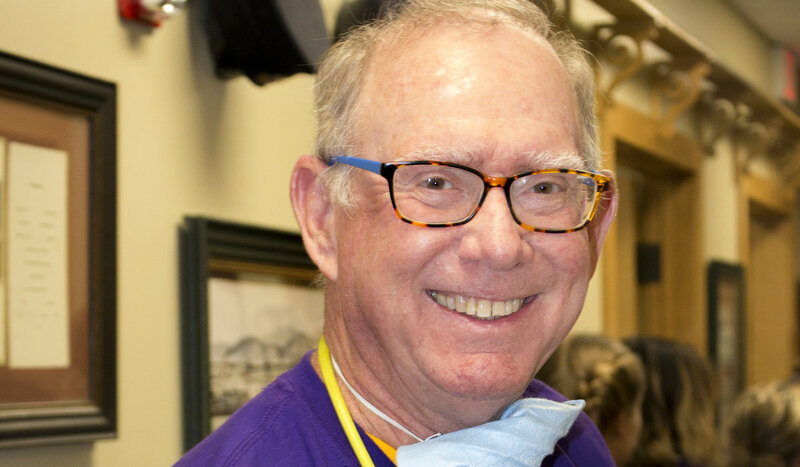 Dental Depot was founded in summer 1978 as a small private practice by Dr. Glenn Ashmore upon his return from service in the U.S. Navy. 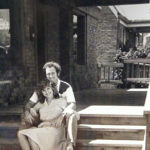 A lifelong resident of Oklahoma City, Glenn graduated from Northwest Classen High School, just blocks from the original office on 23rd Street. 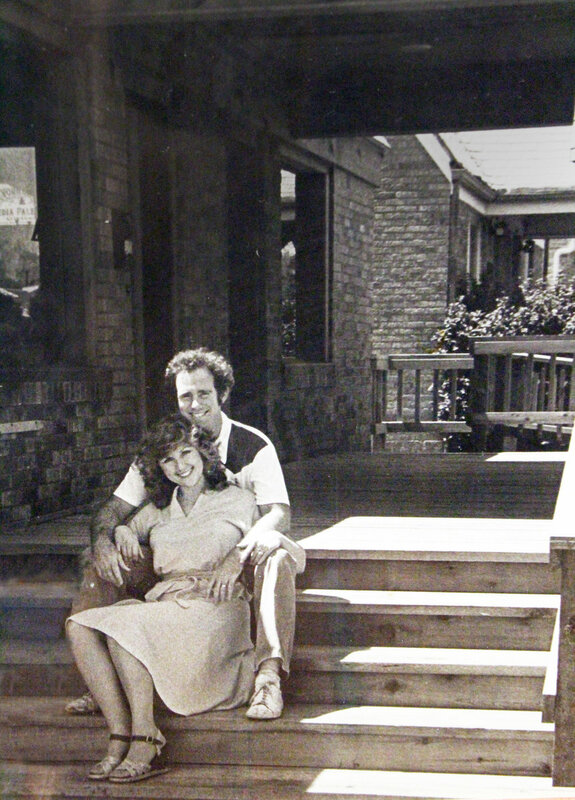 The original office was a renovated duplex boasting five operatories at the corner of N.W. 23rd Street and N. Drexel Boulevard in the historic Linwood neighborhood. 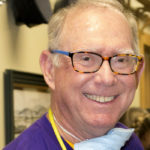 Dental Depot is still family-owned and -operated, and Glenn is still very hands-on and dedicated to improving the communities in which the practices are located, as well as the lives of their patients and team members—no mean feat since they now have 11 offices in the OKC metro, four in the Tulsa metro, three in the Dallas-Fort Worth area and two in Phoenix, Arizona. 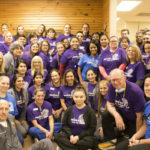 Dental Depot is deeply committed to giving back, offering a free dental education program for area schools; nonprofit, educational and community sponsorships; and holiday parades and other community events. 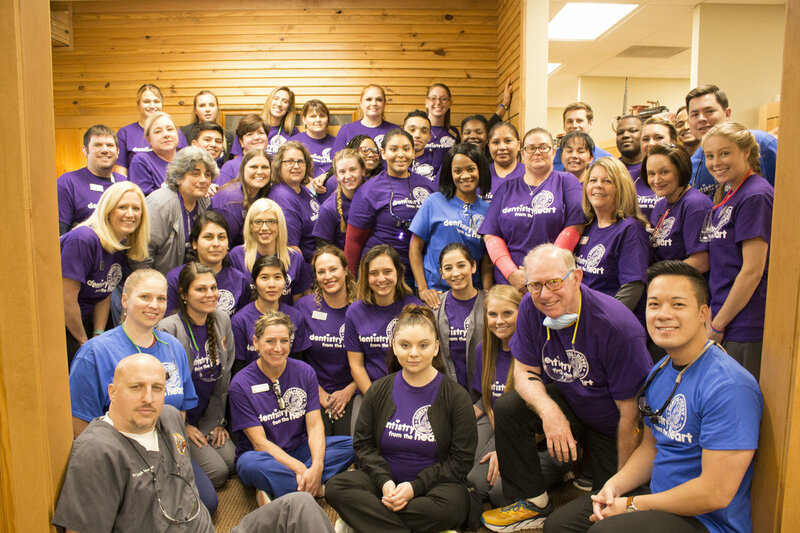 During their own, original day of giving, Dentistry From the Heart (which typically takes place on a Sunday in October in Oklahoma City and Tulsa), their teams volunteer their time to provide free cleaning, fillings or extractions to patients with no/low income. And Smiley O’Riley, clown conductor and Dental Depot mascot, visits schools, churches and daycares to teach children about the importance of good dental hygiene. In the OKC metro, their staff volunteer with and/or donate to OKC Beautiful, Toby Keith Foundation’s OK Kids Korral, Regional Food Bank of Oklahoma, Fields & Futures, Feed the Children and Free to Live Animal Sanctuary, among others. To celebrate their 40th anniversary, a bash for employees and their families is planned at the Chickasaw Bricktown Ballpark. In addition to fun and games, the People of Depot video, a compilation of the people who helped make Dental Depot possible, will be premiered. Arlene Ashmore, Glenn’s wife of more than 40 years, was visiting FAO Schwarz in New York City when she noticed a beautiful toy train winding its way through the building. The train sparked her creativity and she proposed to her husband that they design their office after a railway depot. The collection started with a model train that went from room to room and has grown so large that today it takes a warehouse to store all the pieces. 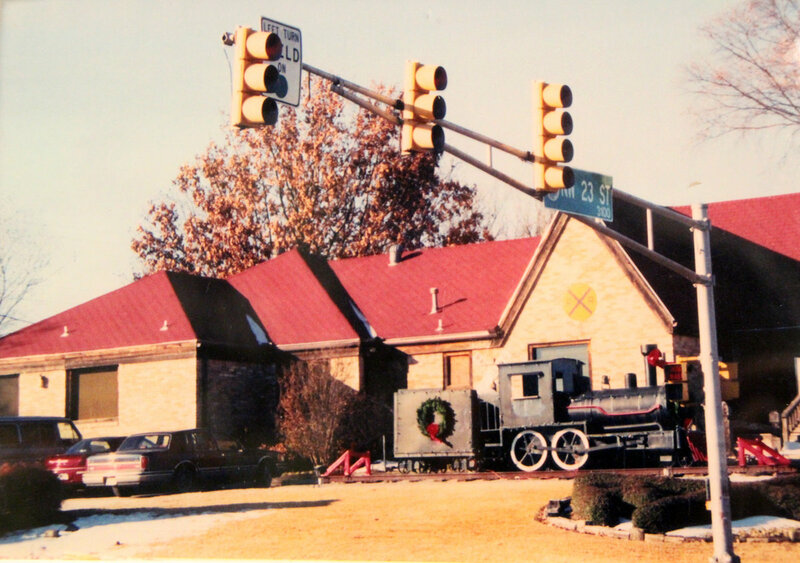 The first outdoor train was commissioned from David Peitte, a retired Oklahoma City firefighter and family friend. 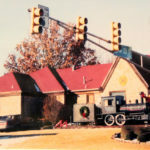 With their two children out of the house and away at college, Glenn decided to build a second location at 104th Street and Western Avenue, modeled after a Santa Fe style train station. With construction underway, the Ashmores woke up in February 2001 to learn that a late-night fire had burned down much of the original 23rd Street office. Glenn didn’t let the fire discourage him, and plans were drawn-up to rebuild with the now-iconic look of Dental Depot. Almost everything in Dental Depot’s offices is built from scratch by their team: from designing, building and installing the bridges and train tracks to making the signage and custom furniture.